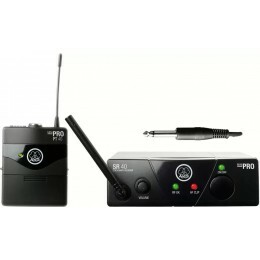 Specific instrument and guitar wireless systems are great for on stage use. 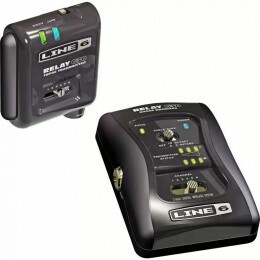 They rid the need for guitar leads trailing across the floor. 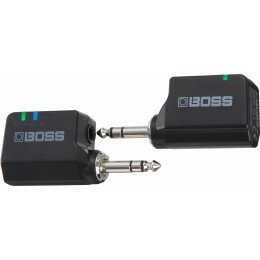 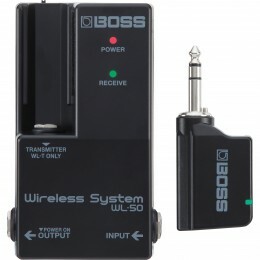 Some guitar wireless systems are even better quality sound than guitar leads!